Model 37GT with 3 slide-outs. 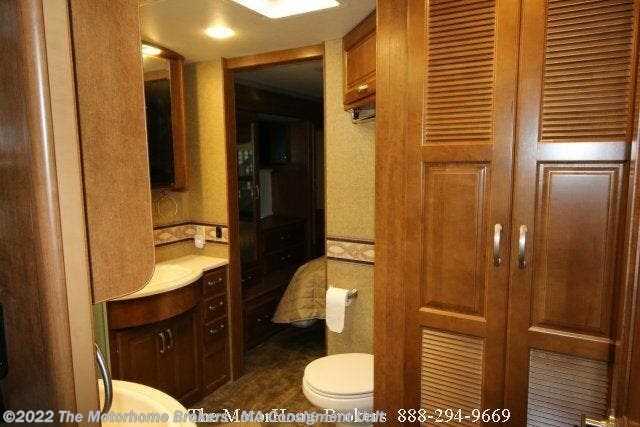 An exceptionally nice coach offered by the original owner. 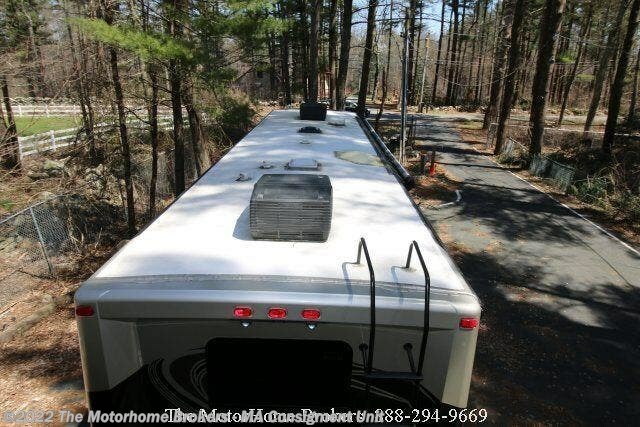 Built on a Ford F53 Chassis and powered by a 6.8L Triton V-10 with 5 speed TorqShift auto transmission, 23,441 miles, auto levelers, Onan 5.5 KW generator with auto start feature, 1800 watt inverter, 22.5” tires on Brite Aluminum wheels, full body paint, dual pane windows, pwr. 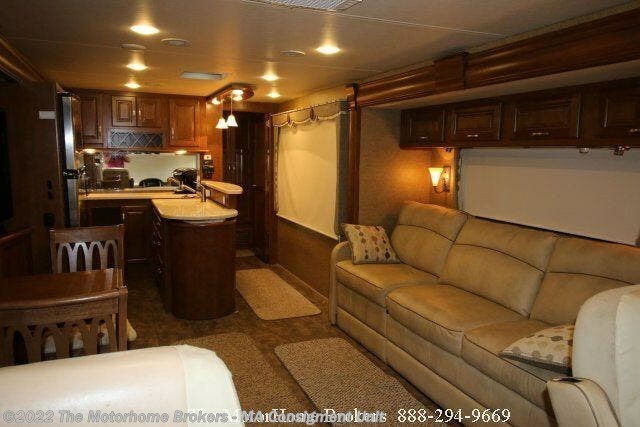 patio awning, slide toppers, dual ducted A/C units, hitch, rear ladder, sway bars added for a stable-comfortable ride, exterior TV for your under the awning enjoyment and generous basement storage. 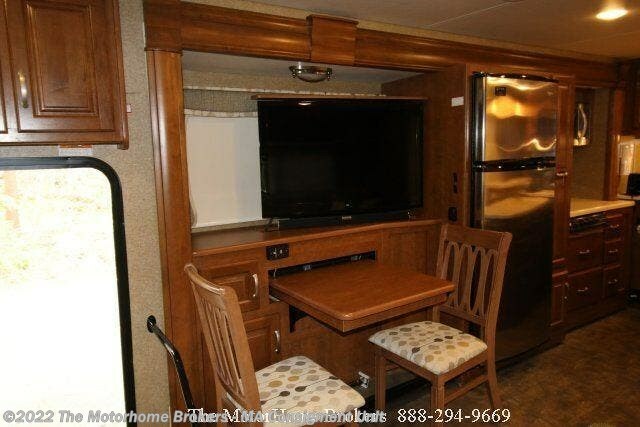 This coach has a unique layout that features 2 slide-outs in the living/galley areas to enhance your living space, a large leatherette hide-a-bed sofa with a built-in recliner, driver’s compartment with full instrumentation including a rear & side view monitoring system, power visors/privacy shades, six-way power leatherette driver’s seat, a co-pilot’s workstation and a removable pedestal coffee table between the seats. 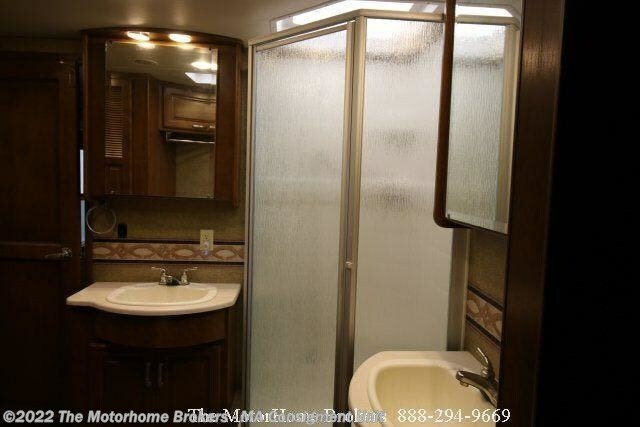 This coach has linoleum flooring throughout for easy cleaning. 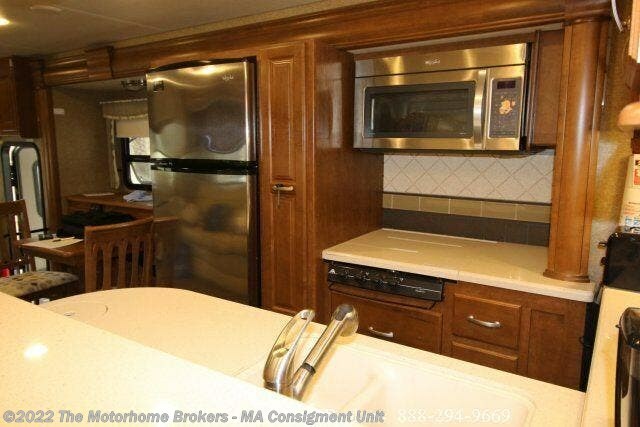 The chef will love the large U-shaped galley with beautiful Vintage Maple cabinetry, solid surface countertops, db. 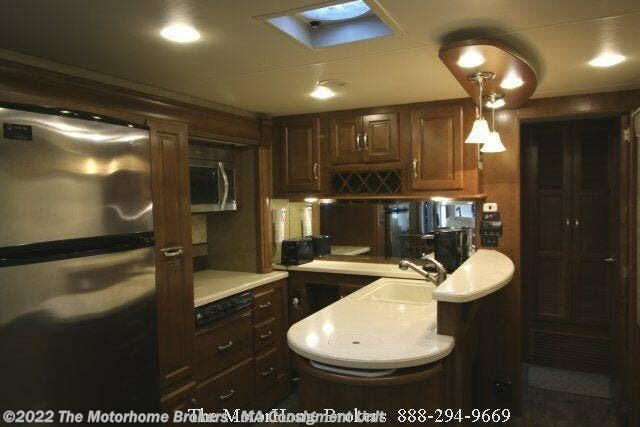 sinks, stainless steel appliances, a convection microwave, 3 burner LP cooktop, a 18 cu. 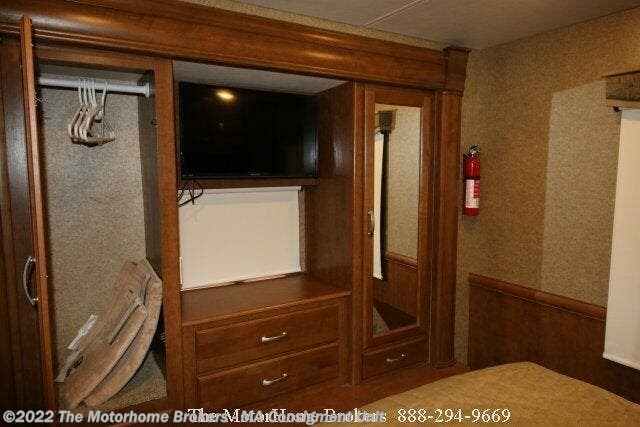 ft. residential refrigerator with icemaker, hidden pull-out trash bin, dining table w/4 chairs and a retractable 40” LED TV in the buffet. 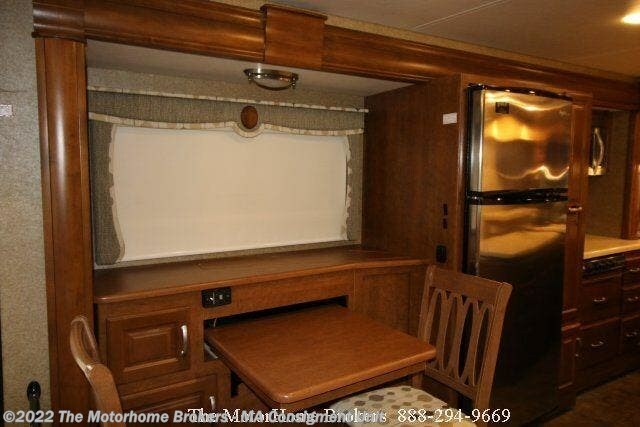 Nice windows abound throughout this coach. 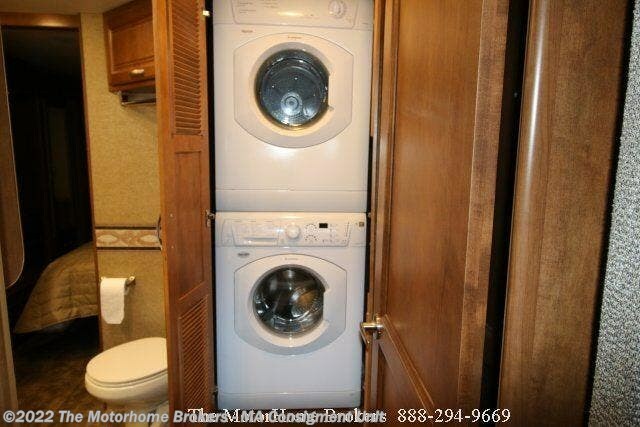 The larger than normal bathroom has a glass-enclosed corner shower, 2 vanity sinks with 2 medicine cabinets, toilet and a 2 piece stacked washer and dryer. 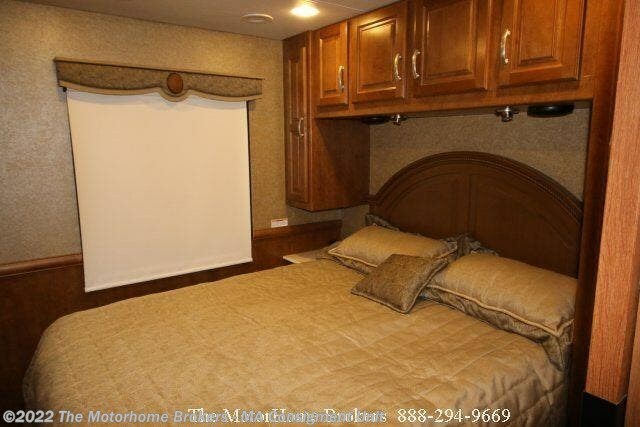 The rear master bedroom suite has a 3rd slide-out, island queen bed, flanking shirt/blouse closets, his & hers wardrobes with several drawers, LED TV, 2 Fantastic Vents and so much more. This is a nice one ! 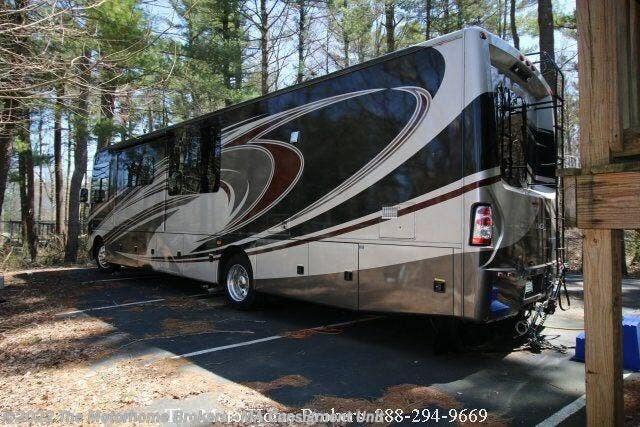 Coach is exceptionally clean with no smokers, clean CarFax report and ready for your travels. Sale includes many accessories such as power cords, hoses, dishes, flatware, pots, pans etc. 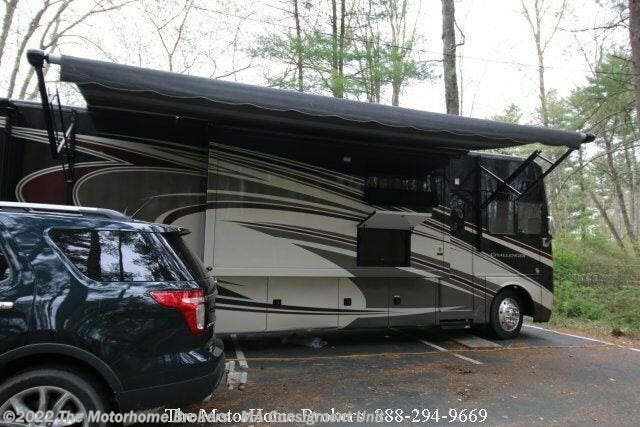 Located in Westport, MA. 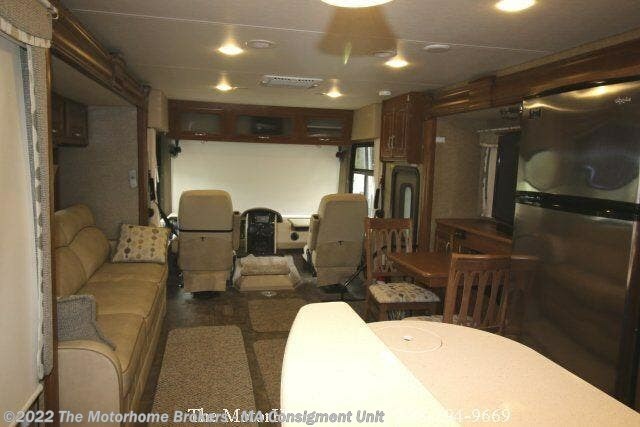 for $89,900. 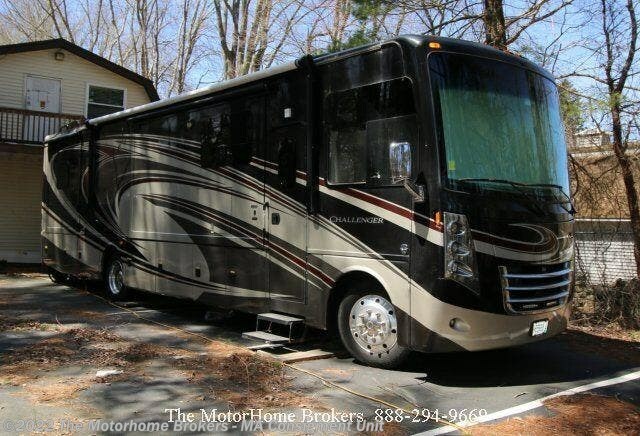 Additional photos, factory specs and floor plan available by e-mail or by calling The MotorHome Brokers at 888-294-9669. We invite you to arrange a personal visit soon. 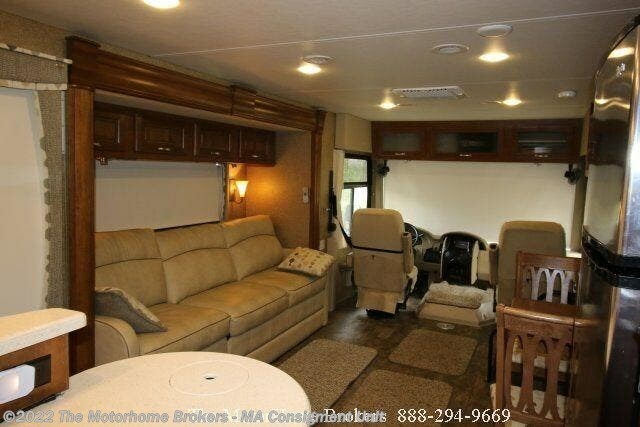 Check out Stock # 14TC37GT - 2014 Thor Motor Coach Challenger 37GT (in Westport, MA) on thorrvsource.com!